iDesign(TM) is a structural engineering software for designing steel and concrete structures, connections, and foundations. 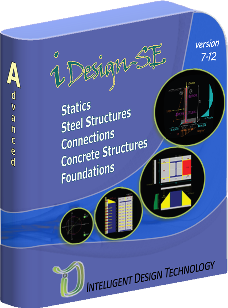 iDesign is a trademark of Intelligent Design Technology LLC. All Rights Reserved. 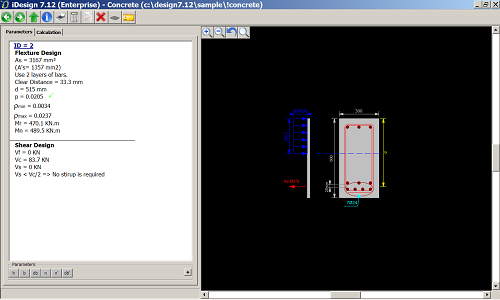 Analysis and design of one span beams and flange cover plates based on normal and shear stresses. 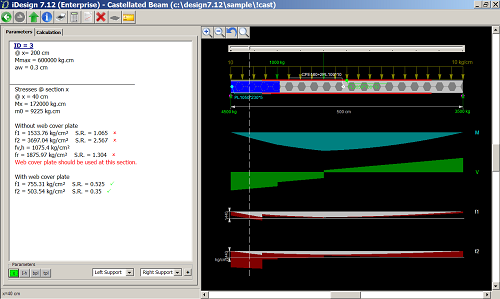 Deflection calculated based on loading and support types. 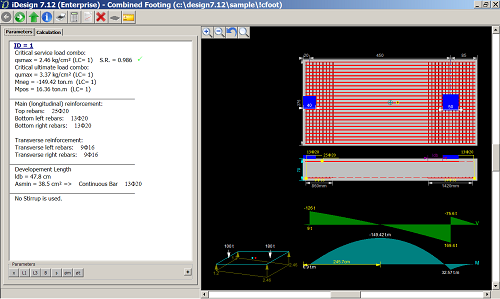 Analysis and design of continuous (multi-span) beams and cover-plates, distribution of moments is performed for compact and laterally supported beams. 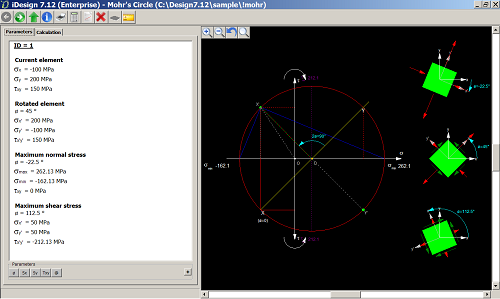 Mohr's Circle calculations for 2D and 3D stress tensors. Analysis and design of castellated beams and web cover plates based on initial, secondary, and radial stresses. 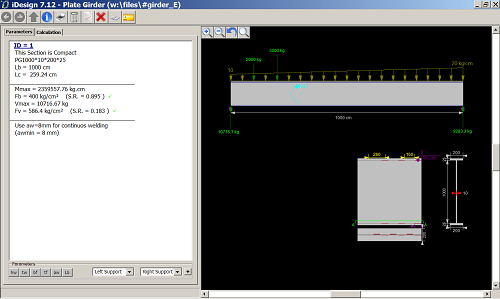 Analysis and design of plate girder beams and stiffeners. 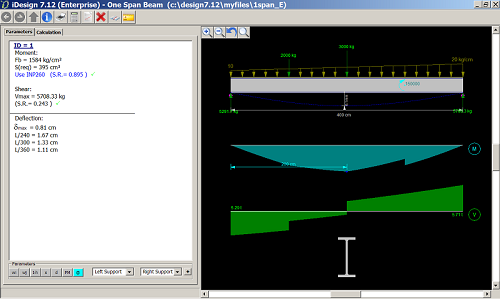 Analysis and design of composite beams. 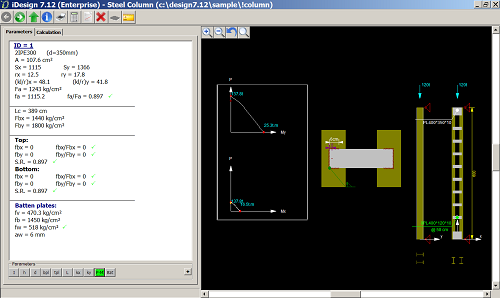 Calculation of G and K parameters, design of different types of column sections (box, I shape, double, cross). 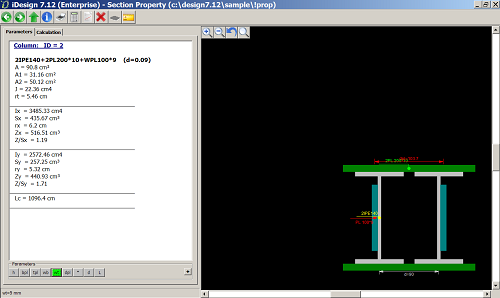 Section property calculation of customized sections. 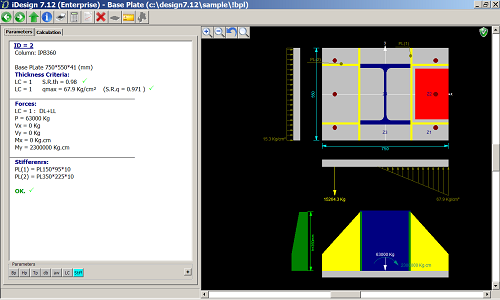 Design of column base plates for bi-axial moments. 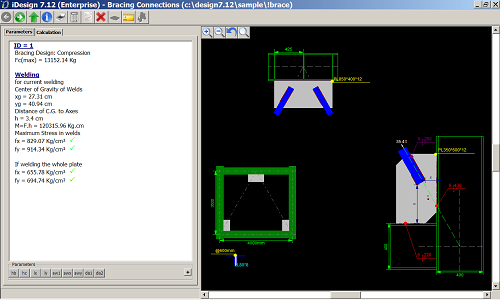 Design of bracing gusset plates. 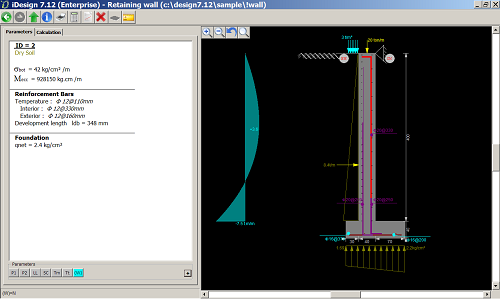 Design of bolted and welded connections of steel structures. 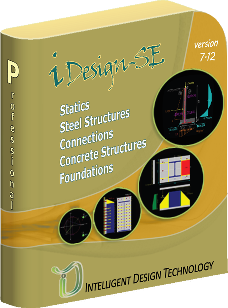 Design of reinforced concrete beams and columns. 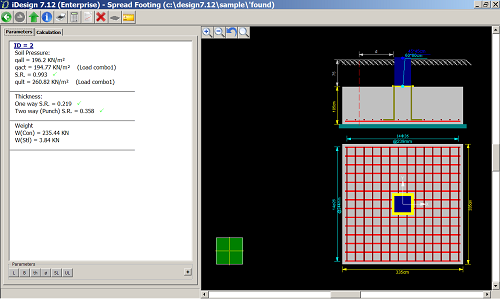 Design of spread footing including the dimensions and rebars. 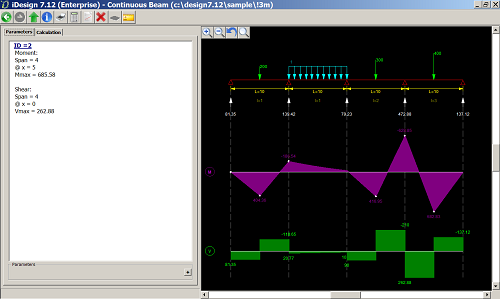 Design of combined foundation including the dimensions and rebars. 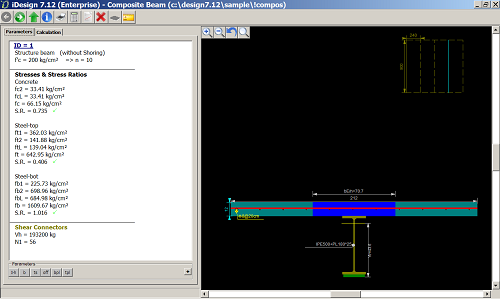 Design of cantilever foundation including the dimensions, tie beam, and rebars. 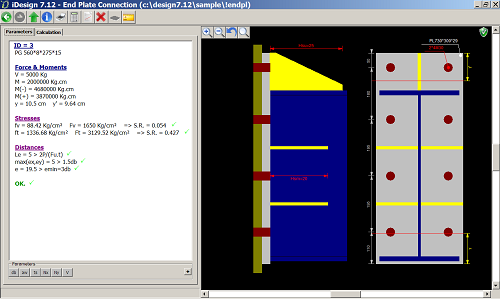 Magnero-Rheological Fluid Modeling, Analysis, and Design (MRFMAD) is an advanced toolbox for modeling MR fluid and MRF based dampers and systems used in mechanical and civil smart structures. MRFMAD is a trademark of Intelligent Design Technology LLC. 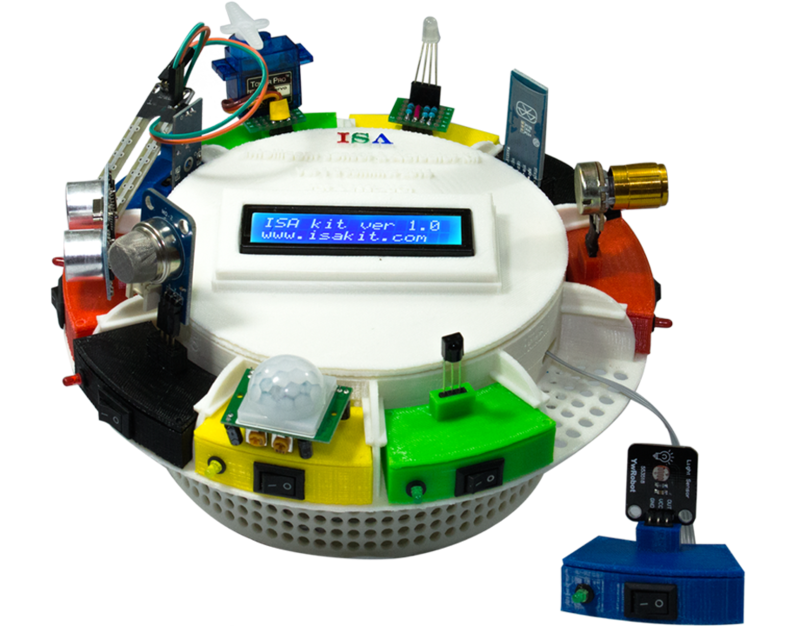 ISA is an all-in-one educational kit on sensors and actuators and their applications in robotic and automation projects (more info).